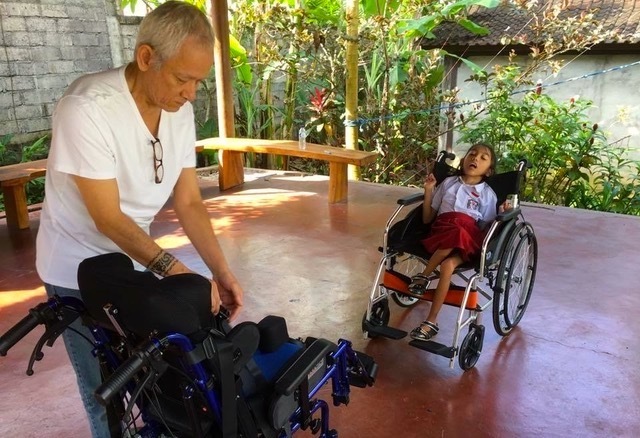 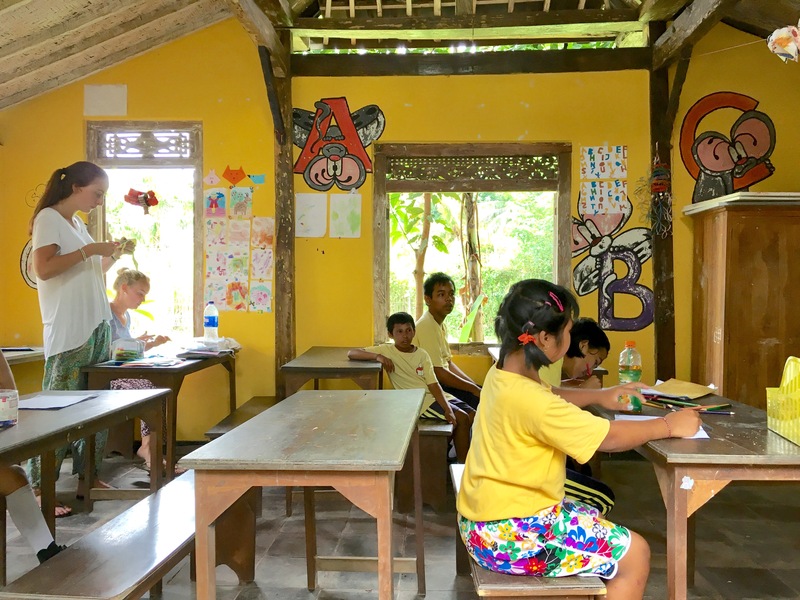 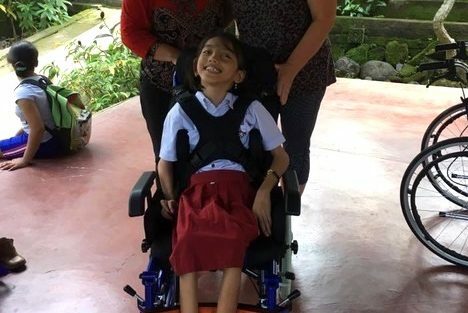 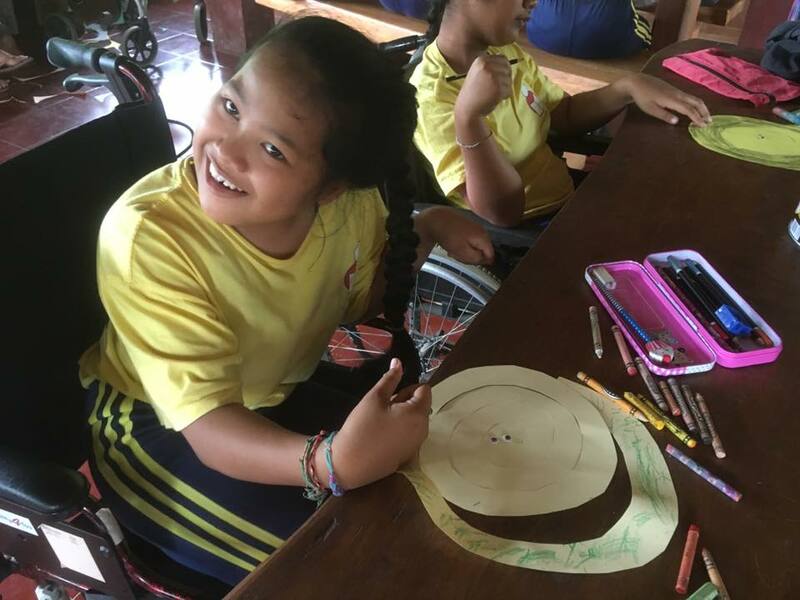 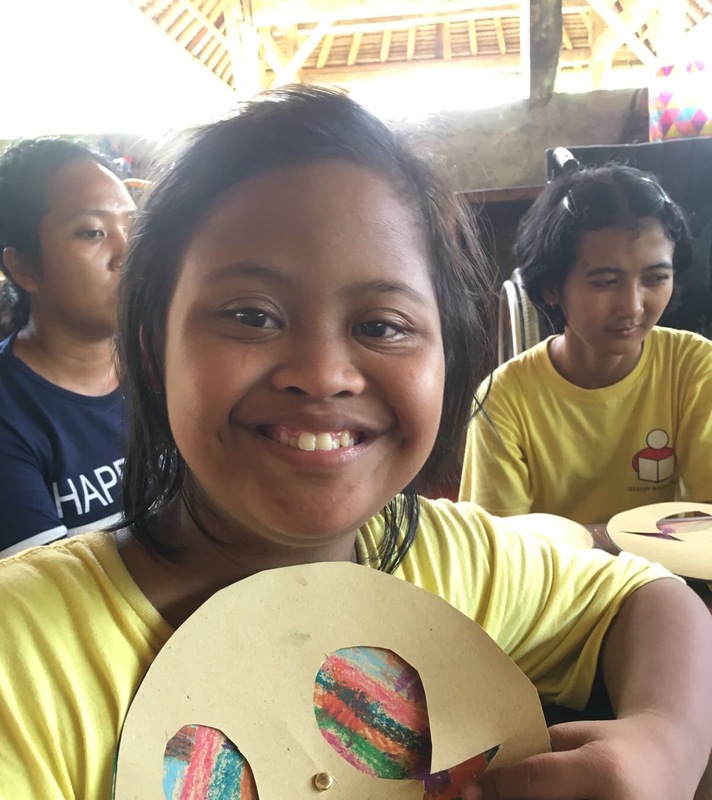 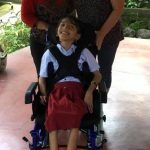 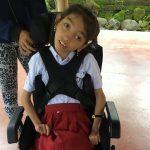 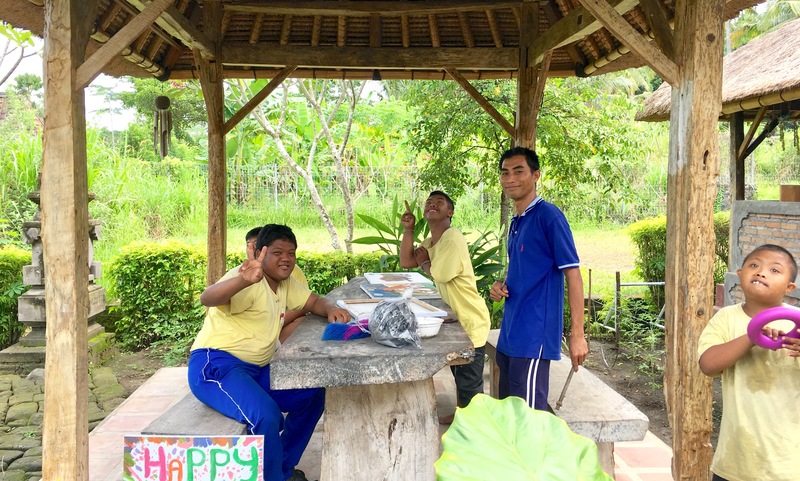 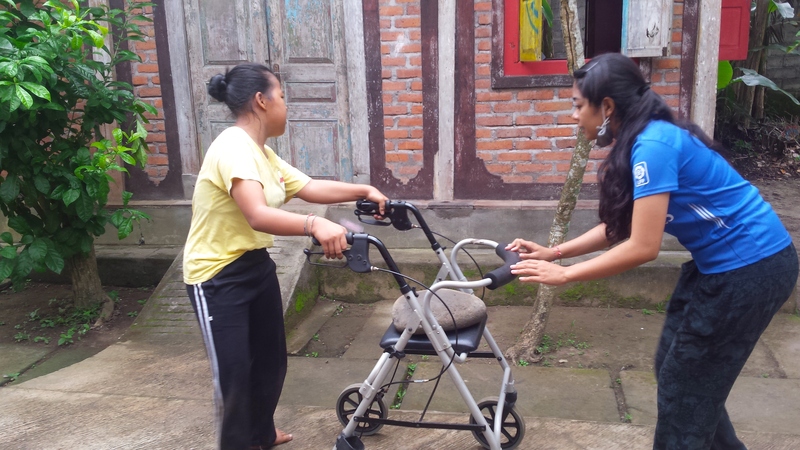 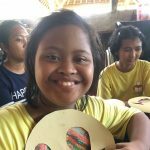 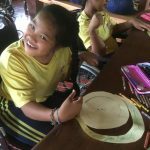 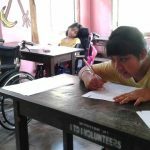 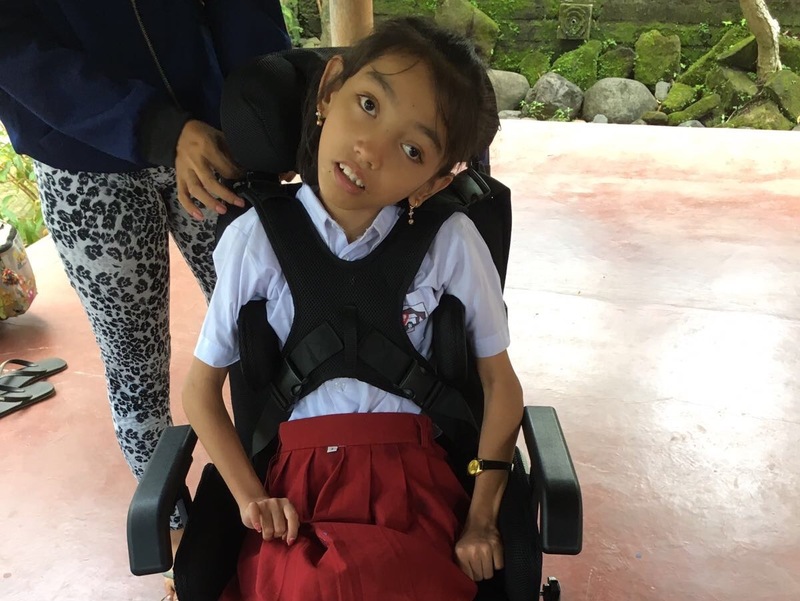 The Learning Center at Yayasan Widya Guna in Bedulu currently helps 32 children with disabilities, such as autism, down syndrome and physical handicaps. 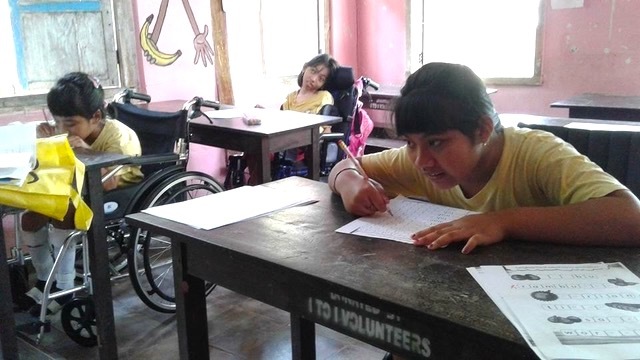 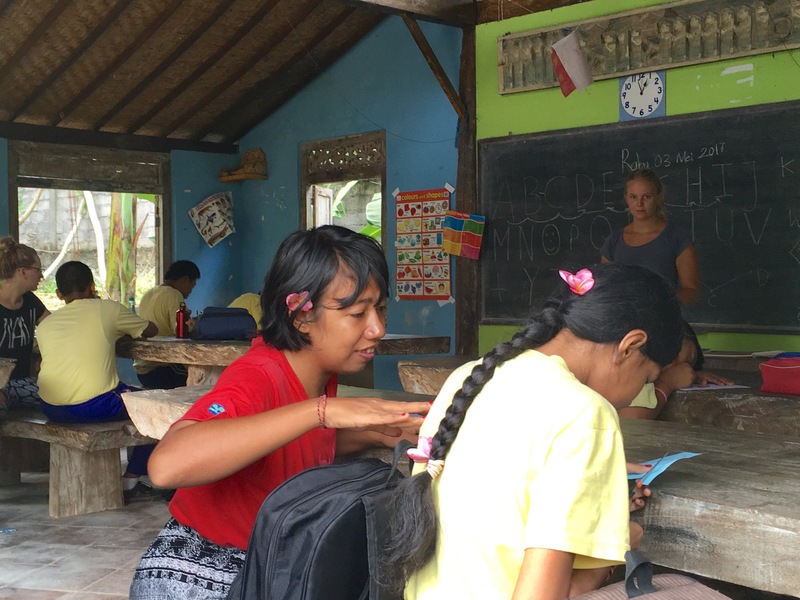 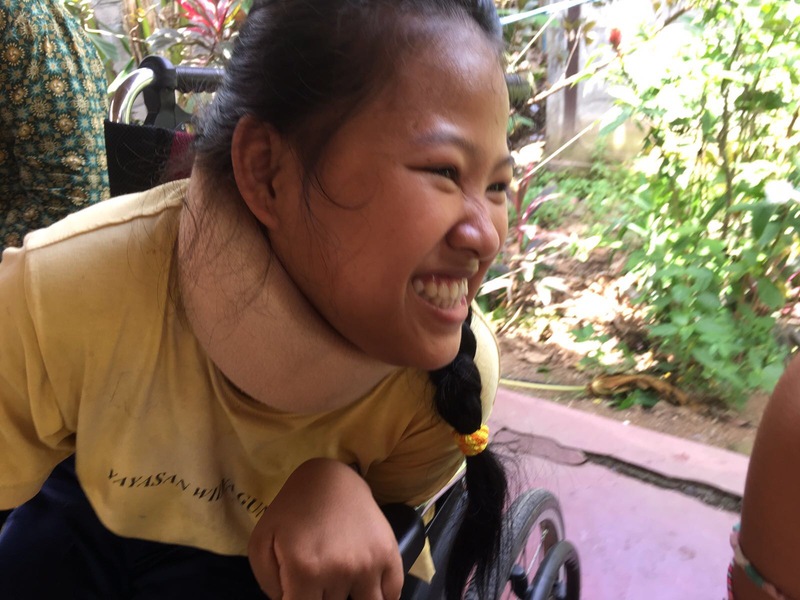 Without the help of the Learning Center, these children would not get the guidance and support they need, because they can’t be accommodated in their local schools or in their community. 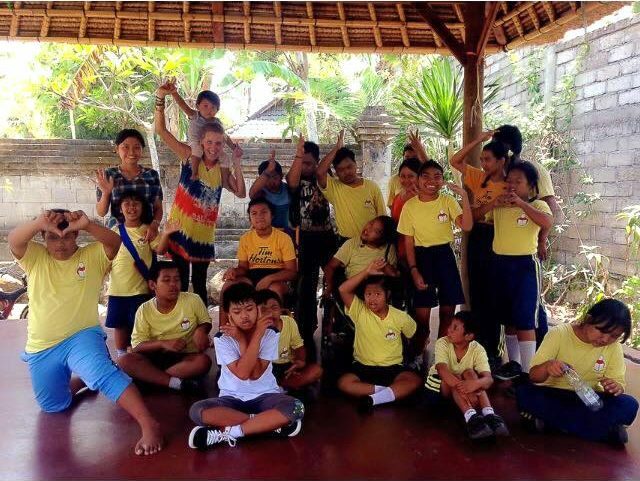 They come to the Learning Center from Mondays to Fridays between 10:00 am and 3:00 pm. 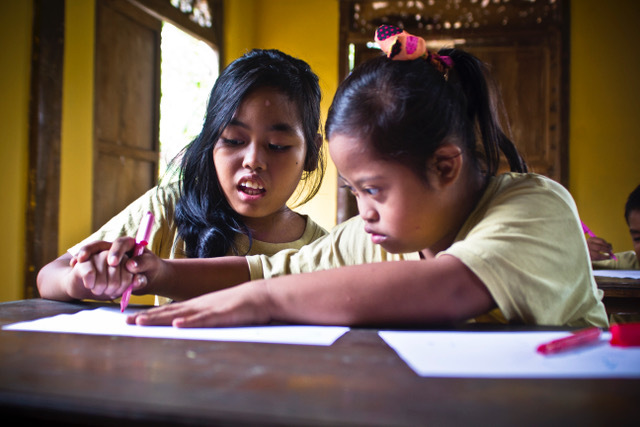 The main goal of the special needs program is to help them become independent people with skills to be able to survive by themselves. 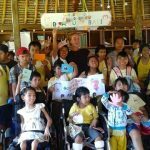 These children are guided by some of the children that were supported by the WINS foundation and who have graduated in Physiotherapy. 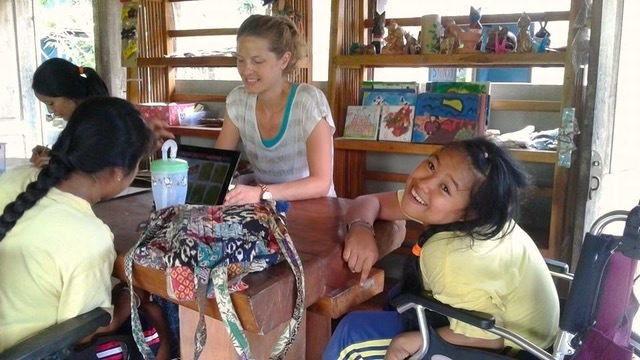 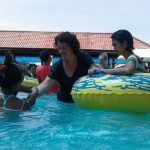 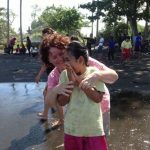 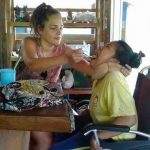 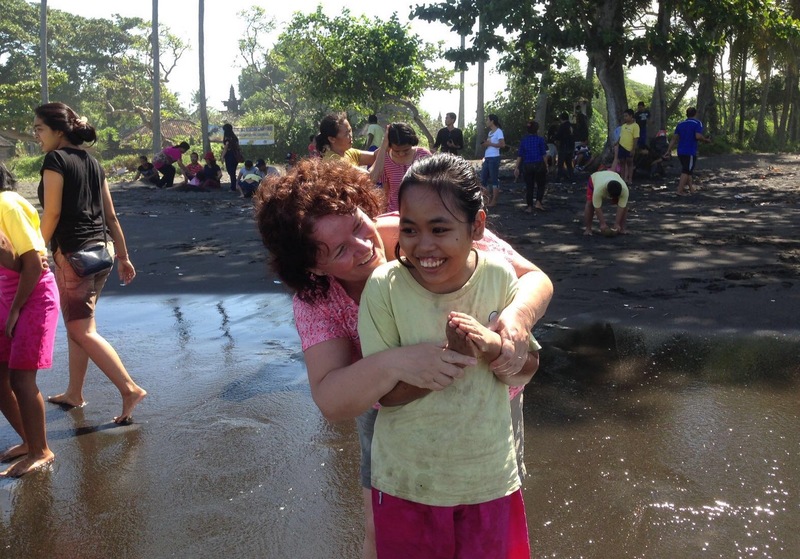 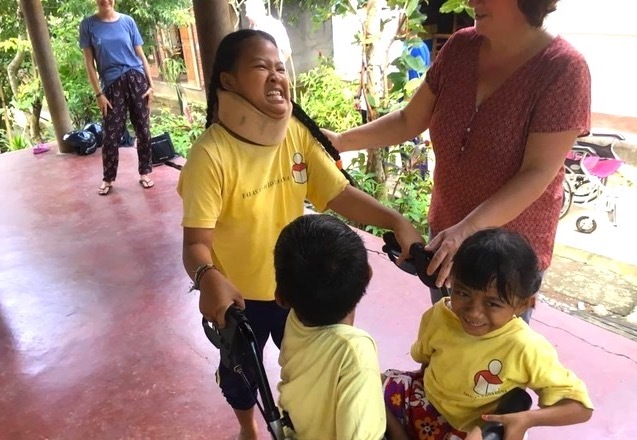 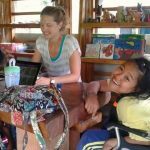 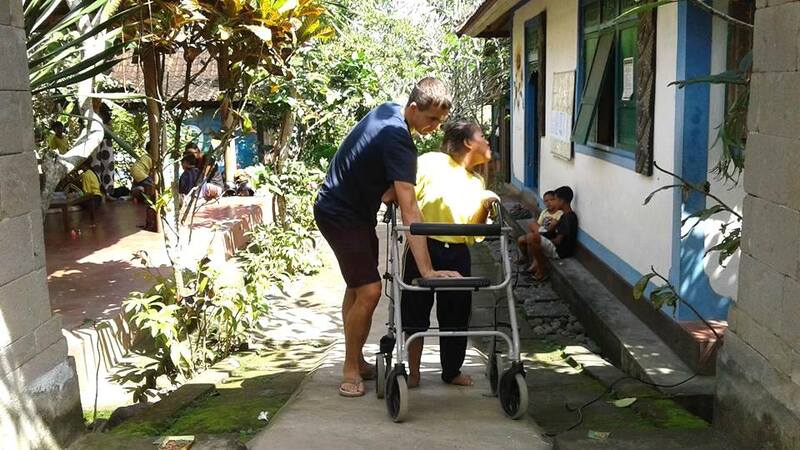 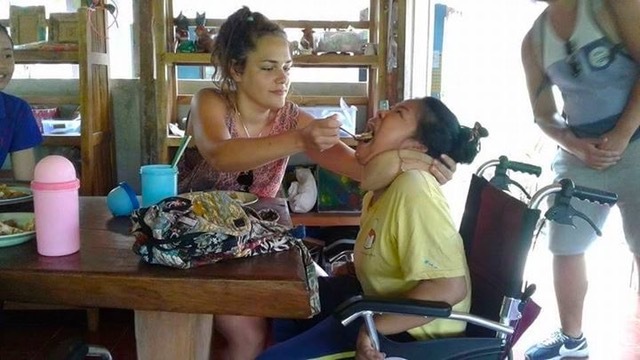 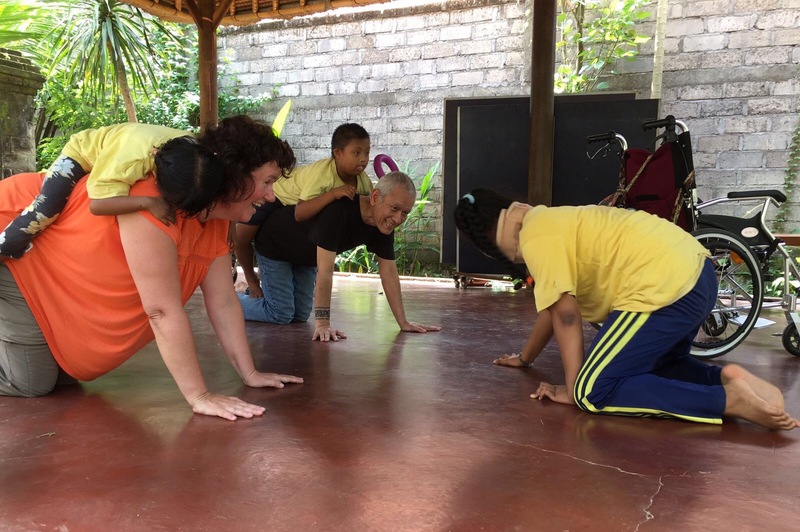 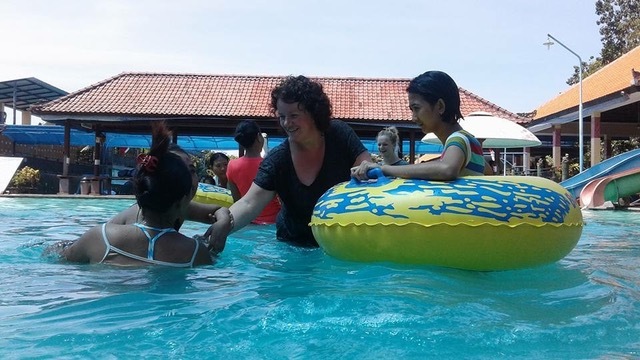 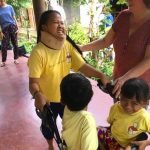 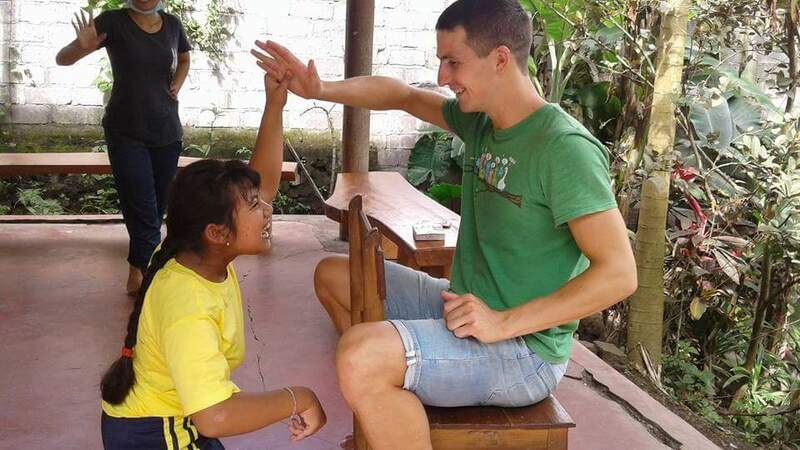 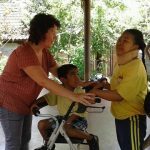 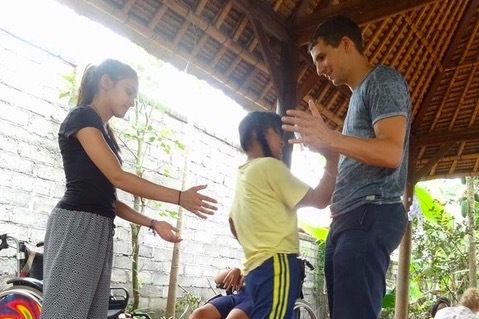 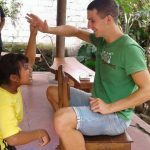 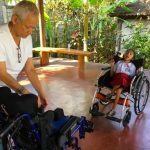 In addition, many volunteers from all over the world with a background in Physiotherapy join to do voluntary work with the children and to help creating a personal treatment program for each of them. 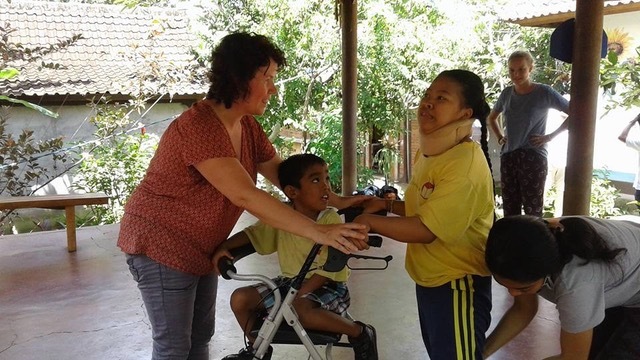 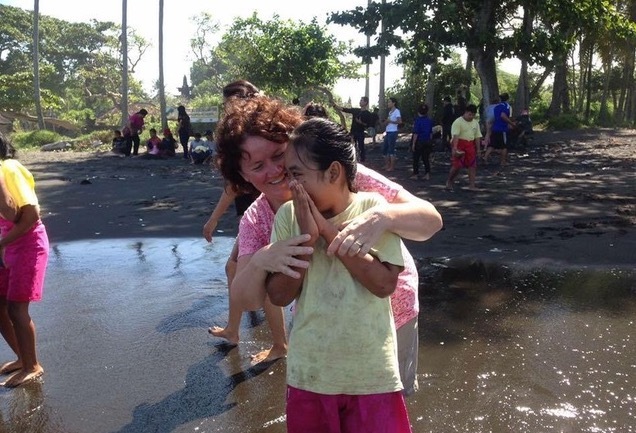 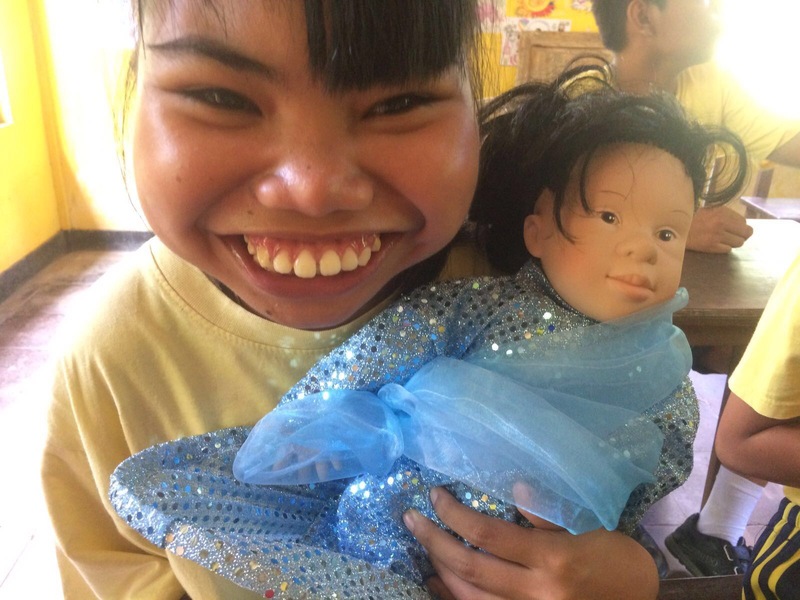 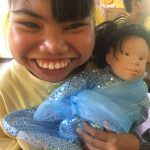 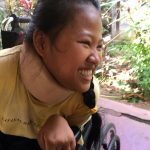 It is also possible to sponsor a special needs child; these children can be found on the waiting list. 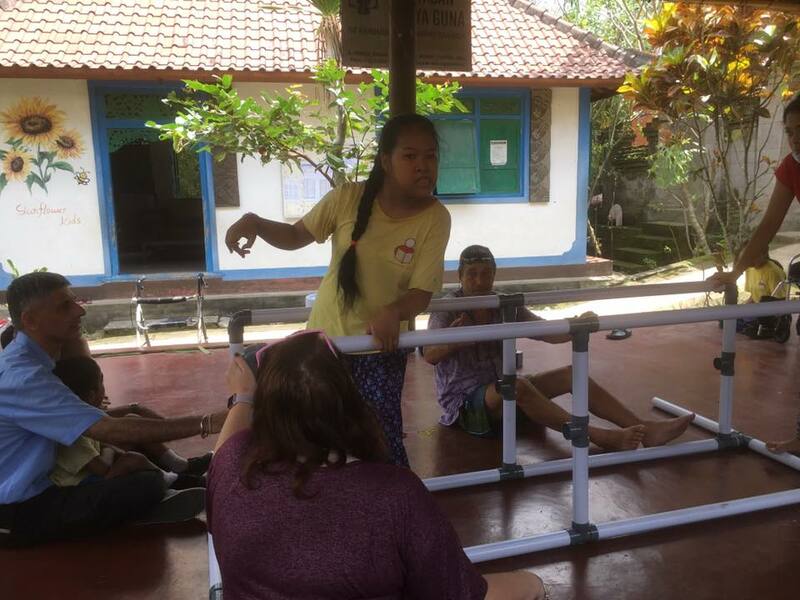 Currently we are working on a design for a aqua-therapy building, where children with physical disabilities can get aqua treatment to help them relieve the symptoms and learn to move and walk. 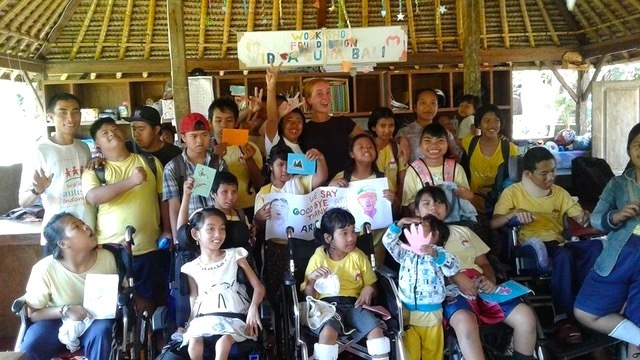 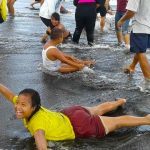 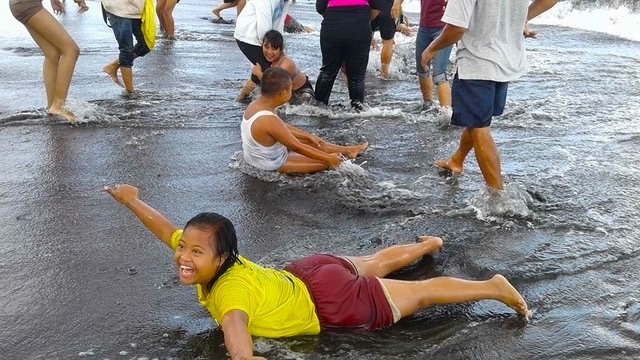 Read HERE about the projectplan for the an aqua-therapy building for the special needs children with physical challenges.